options and suggest the right plan for you. Debtors in the United States Bankruptcy Court. 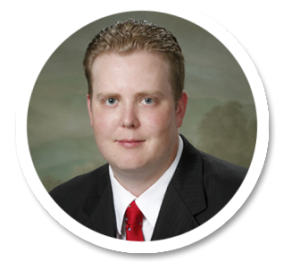 Barron & Barron, LLP, is an experienced law firm with all attorneys that are Board Certified in Consumer Bankruptcy by the Texas Board of Legal Specialization. 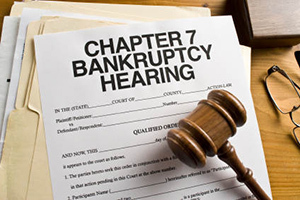 Our attorneys exclusively handle all Chapter 7, Chapter 11, and Chapter 13 bankruptcies for individuals, families and businesses ensuring we are highly qualified. 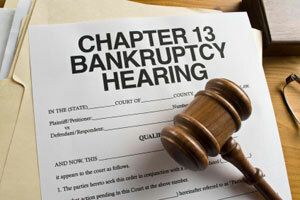 We are up to date on all bankruptcy laws and have probably handled a case just like yours. 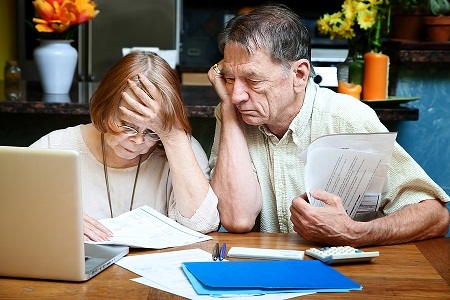 Our attorneys have over 30 years of Bankruptcy Law experience. 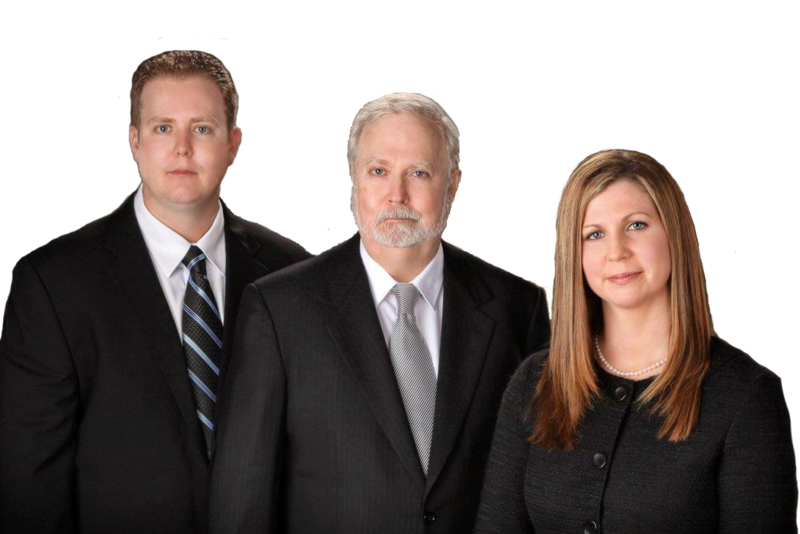 Barron & Barron law firm is family owned. 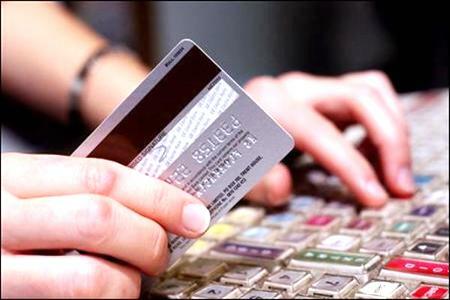 We understand your situation and have the experience to help you regain control of your finances. We can help put you back on track to a financial freedom. Want a debt free future? What makes Barron & Barron Law Firm the Right Choice? Your initial visit with us is FREE. 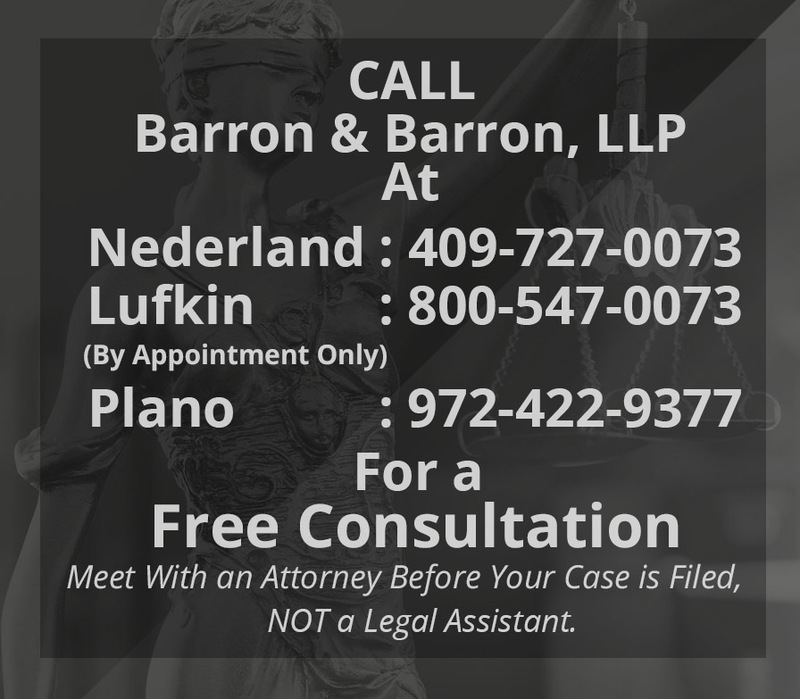 Barron & Barron, LLP, is an experienced law firm with all attorneys that are Board Certified in Consumer Bankruptcy by the Texas Board of Legal Specialization. 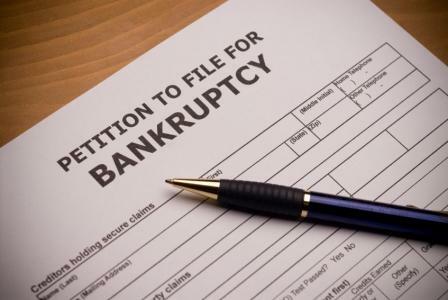 Our practice is exclusively limited to representing Debtors in the United States Bankruptcy Court. We have three offices throughout the Eastern District of Texas, located in Plano, Nederland, and Lufkin to accommodate you. We are family owned and operated. We do not employ outside attorneys. 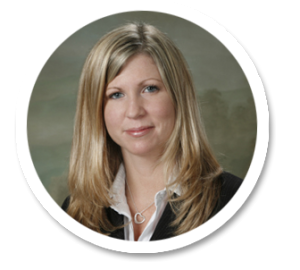 We have two attorneys that can review your case. We give our clients the best possible representation and will go to trial, before a United States Bankruptcy Judge, if necessary. All of our attorneys have been speakers at legal seminars on bankruptcy issues. You will meet with an attorney to prepare your paperwork and not a legal assistant like in many other firms. We have free parking at all of our offices. 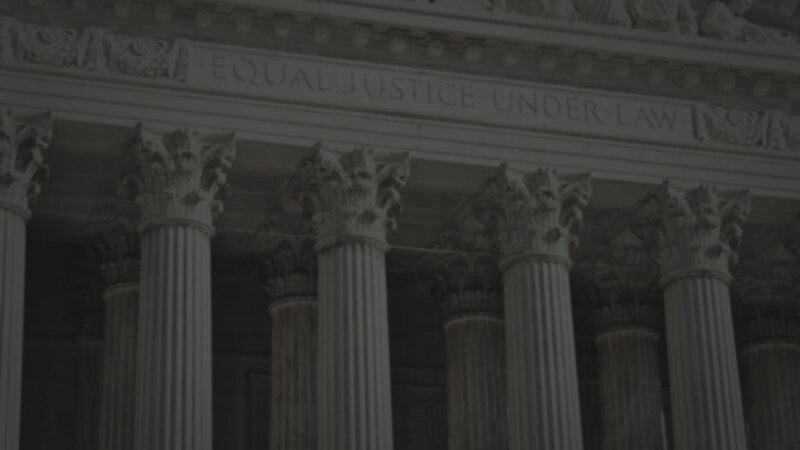 Our Plano office is located in the same building as the United States Bankruptcy Court. We employee over 13 staff members to help serve you. 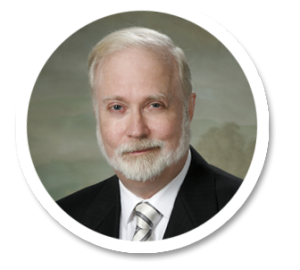 Attorney : Mr. Barron has memberships to State Bar of Texas, and National Association of Consumer Bankruptcy Attorneys. Founder : Mr. Barron passed away on May 5th, 2018 after a heart transplant surgery, leaving behind a loving wife & three children. Attorney : Mrs. Barron-Carter has memberships to State Bar of Texas, and National Association of Consumer Bankruptcy Attorneys.